Hello Friends I am here again.. (Yay =D) Today I am show you Blood Elves Heritage Armor without helm and collections =/.. But with Blood elves guard polearm (or whatever it is) with Shield. 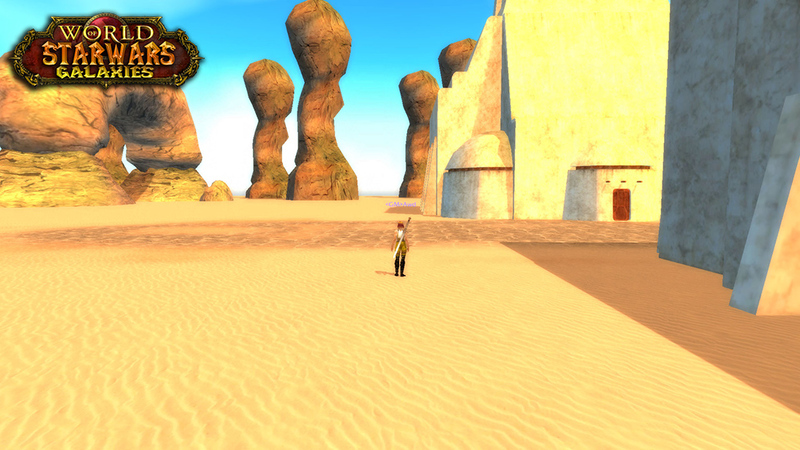 For sake of simplicity and after many requests now Balsh Character models are merged with my mod. Taxi to the Underworld, cheap and painful. 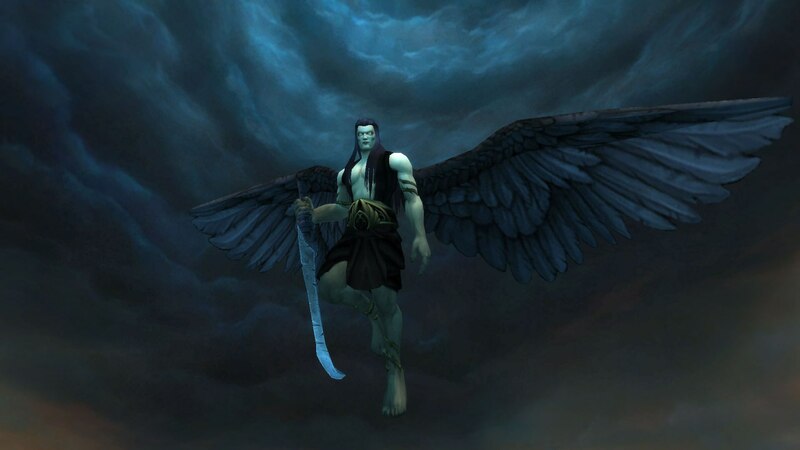 We are extremely proud to present our teaser trailer of Undying-WoW. 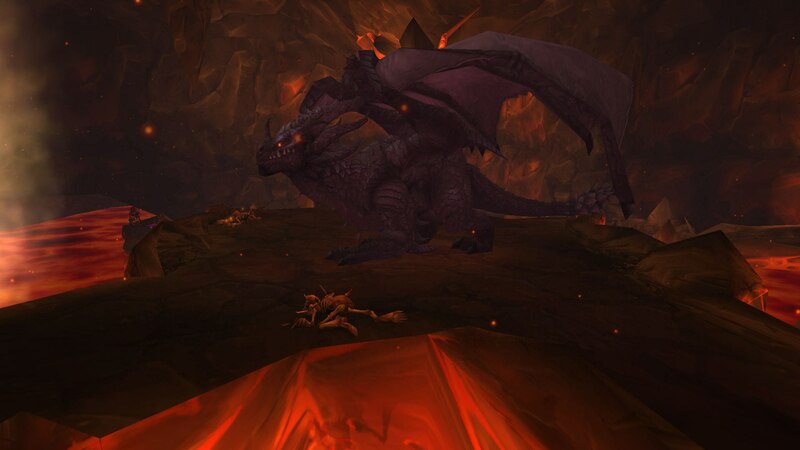 Our motivation comes from the hunger to redefine the WoW Private Server scene once and for all! Book of the Fallen, our 3.3.5 roleplay server, is beginning it's third chapter, and we've been improving all the while. We have a very small but very capable staff, and though we were all quite new at this just last year, take a look at what we were able to accomplish! We have a beautiful new map, our version of the island if Tel'Abim in the South Seas that we've dubbed "The Verdant Isles". You'll notice in the preview video that things from the ground to the sky are heavily edited and / or customized completely, from the ground effects to the skybox and everything in-between. 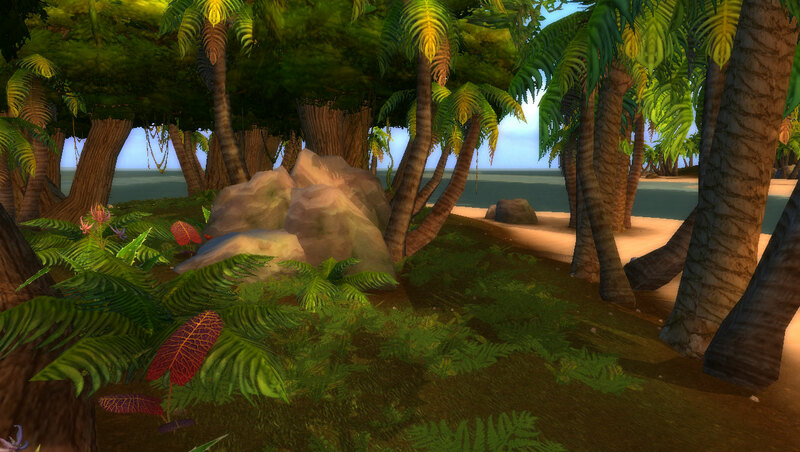 We tried to keep a tropical island feel in every single asset we used when we built this world. 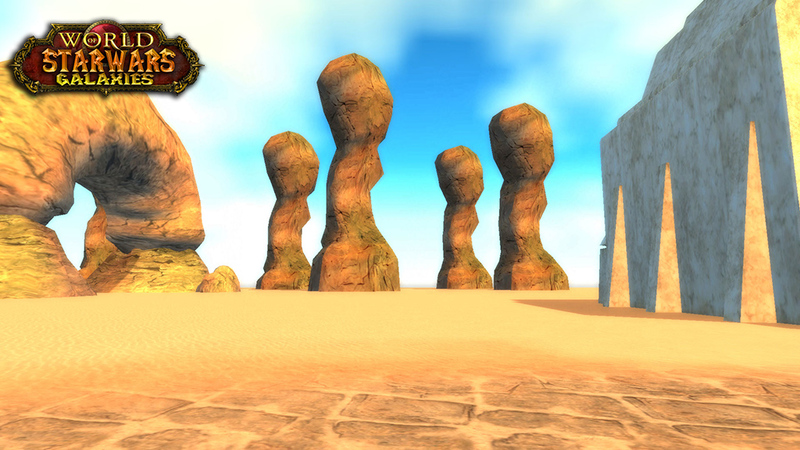 Book of the Fallen offers completely custom and integrated systems that are 100% functioning and fun. As you could briefly see in the preview video, we have a profession system allowing for gathering and crafting style professions. 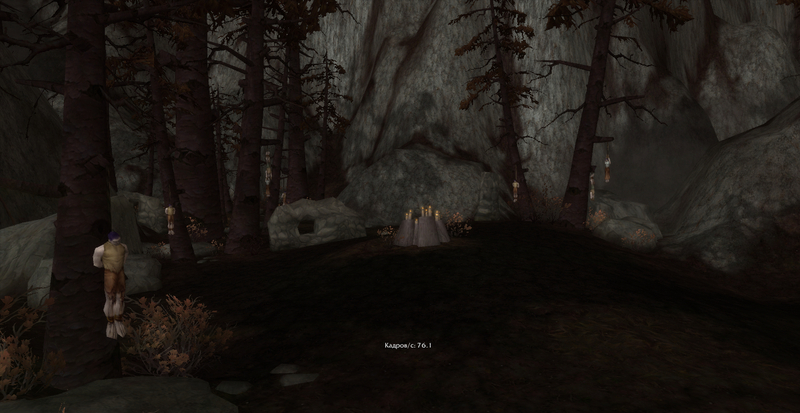 They include mining, smithing, logging, cooking, outfitting, trapping, and more! They're very easy to use, and new recipes for items can be added on the fly, and can even be tailored to specific players and guilds. Many of the items you can create using this system are custom as well, from never before seen pieces of immersive gear and clothing, to interesting and useful items and consumables tailored for immersion and variety. There are also lots of other new and innovative things to check out in the world, such as clickable and interactable gobjects including things like readable books, custom teleporters, immersive transitions, and more. 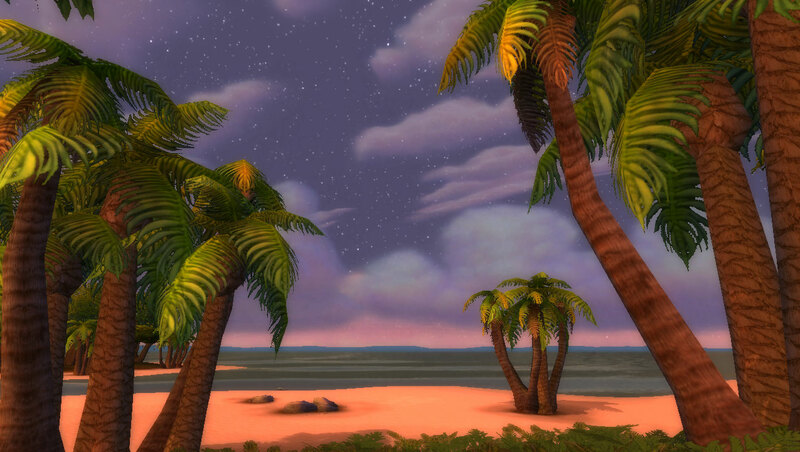 To achieve all of these things, most of which have never been seen before on ANY server, we used nothing more than the common WoW modding software and the AIO addon tool, and a boat load of caring about our players. 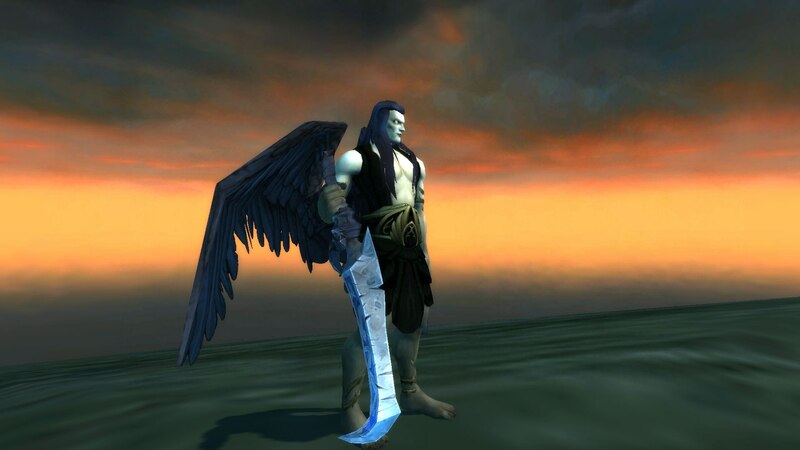 If you like to roleplay, come and check us out at http://forums.fallenrp.com. We launch Sunday, September 25, 2016. 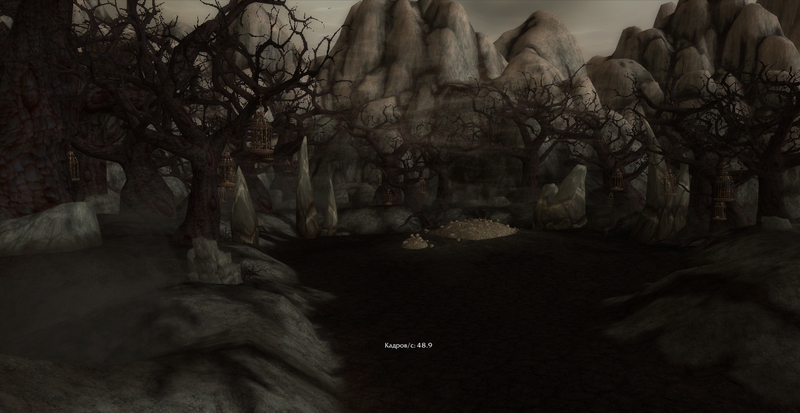 Some more screens for you. I have been working many hours to get all the land features like boulders/spires shrubs and various Tatooine specific details added. 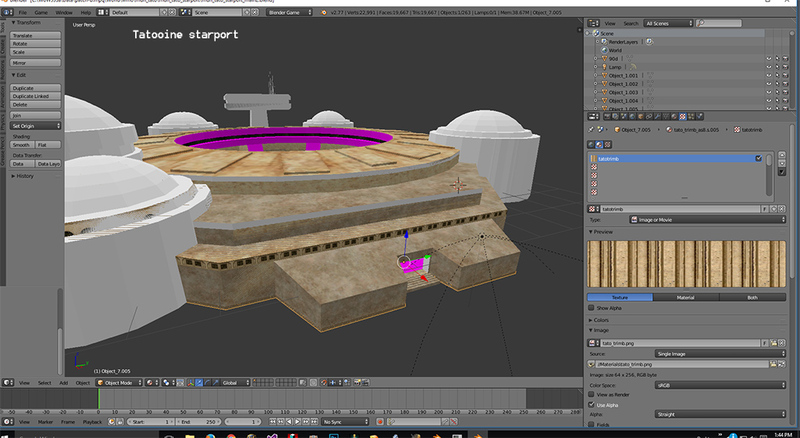 Getting Civic buildings added and i'm now working on Infamous Mos Eisley Cantina!, It has so many Geosets it boggles my brain but getting it done. tonight most my time adding WMO's and M2 stuff more screens soon. The lands of Lordaeron are falling, in every conceivable way. 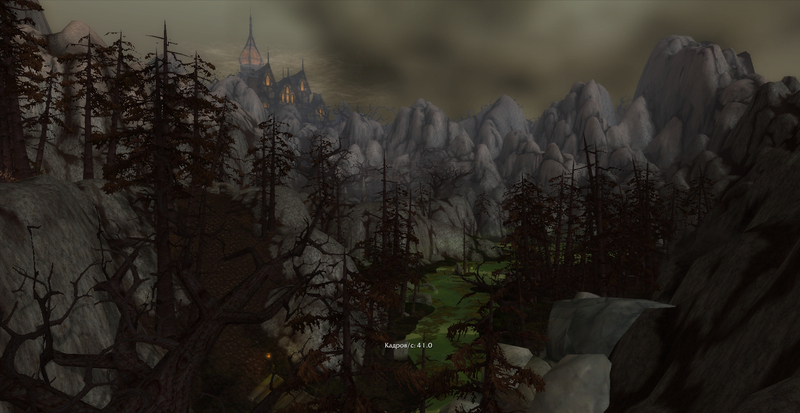 The landscape withers to a brittle, crumbling wasteland, and its people are diseased -- vessels of an unstoppable blight that threatens the last slivers of hope the war-ravaged Lordaeron was so desperately clinging to. However, in its isolated valley with its dense, cold forests, and jagged hills, Northeron lies still untouched -- and though those who call its peaks and pivots home may not realize it yet, all that lies between their lands and a ceaseless wave of disease and death is a single strip of mountains. Fleeing from the chaos on the other side, the awakening Forsaken, many flooded with horrendous memories of recent deeds, scurry through torture and trial to the relative safety of the Founder's Crypt, the resting place of the founders of town of Northweald. 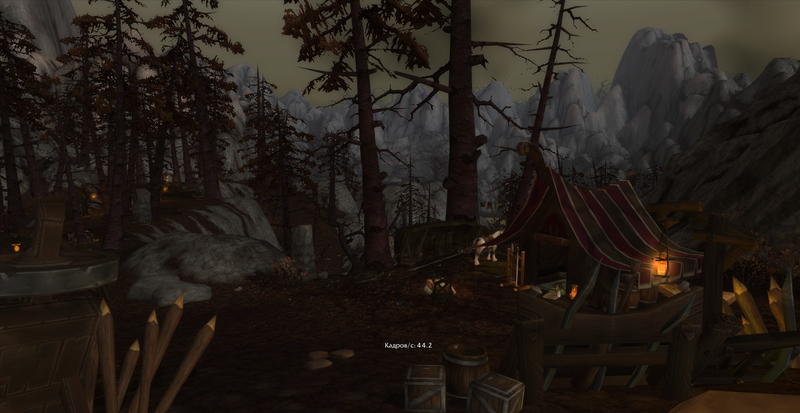 In the nearby hills is Wildrock camp, where the Wildhammer Dwarves still reside. These proud and sturdy Dwarves cling close to their traditions and bloodline which has birthed many great heroes of wars long since passed. 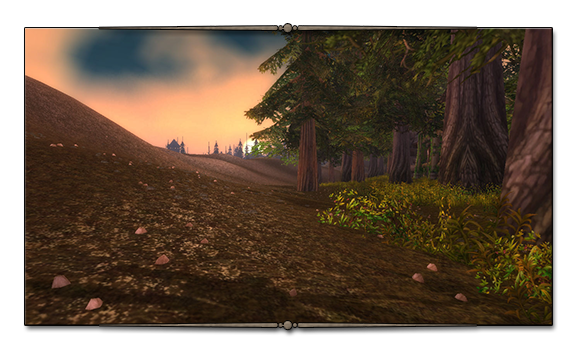 Further North and along the coast is Northweald, the Alliance's only safe port in the mostly ravaged lands of Lordaeron. Only the Forsaken know the truth of the extent of the scourge's threatening rampage while the Wildhammers rely on vague yet terrifying reports. 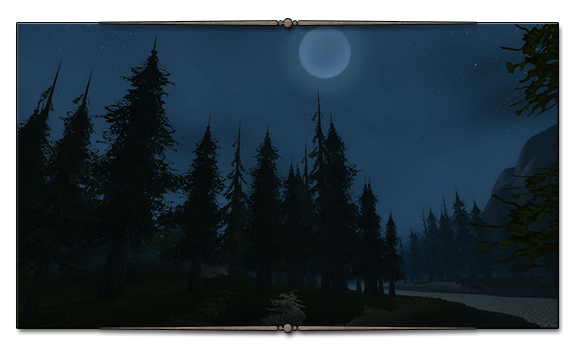 Whispers of a dying Lordaeron drift around the hushed corners of Northweald, but to the townsfolk they are nothing but erudite rumours from beyond the mountains. 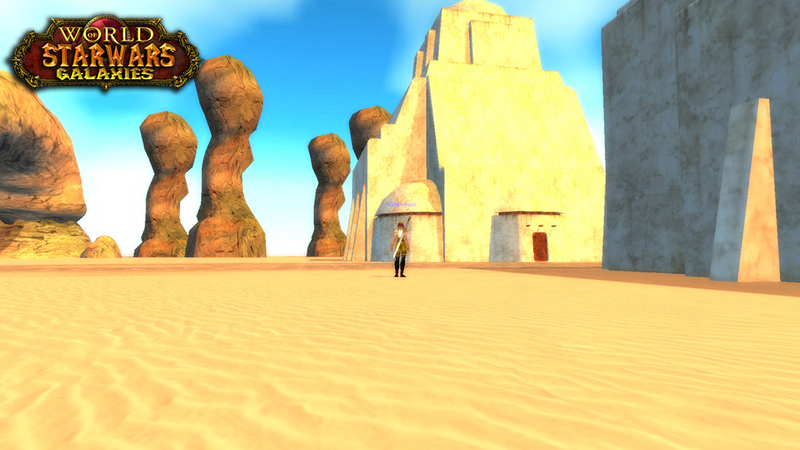 We offer several varied classes for the player to choose from, each with their own skillset. Every class is capable of wearing any type of clothing or armor, and wielding any type of weapon, so creativity is encouraged. A list of classes available by race is available here. The fate of Northeron rests on the actions that take place in this vital and trying time, and perhaps, the future of the world itself rests on the shoulders of those who live there. 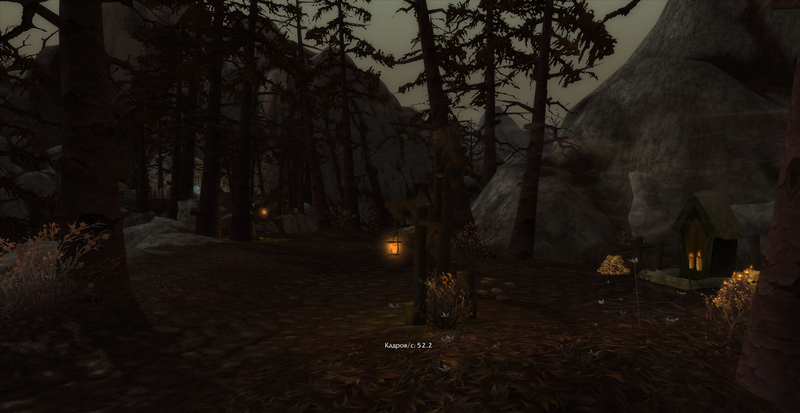 Book of the Fallen has always been a server that heavily stresses the importance of immersion in roleplay. Giving players interesting and inventive options for three dimensional characters while also offering a fun and enjoyable player atmosphere has always been the goal of every system we use, and every story we tell. 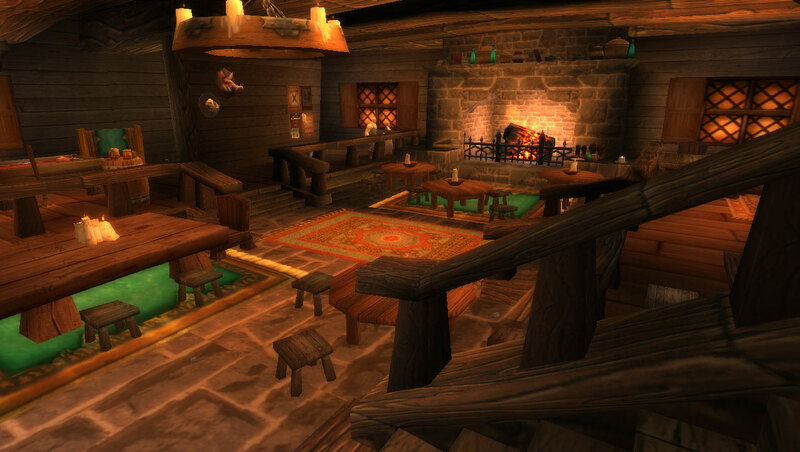 Players can purchase a wide variety of portable game objects, allowing them to build their own camps, decorate their houses, and so on. Many portable items are available right in the character creation zone, so don't forget to grab them! Visual effects are very useful not only to show off the skills your character has learned, but to keep everyone around you immersed in your actions by adding emphasis to your emotes. Several cosmetic spell effects can be purchased in game. 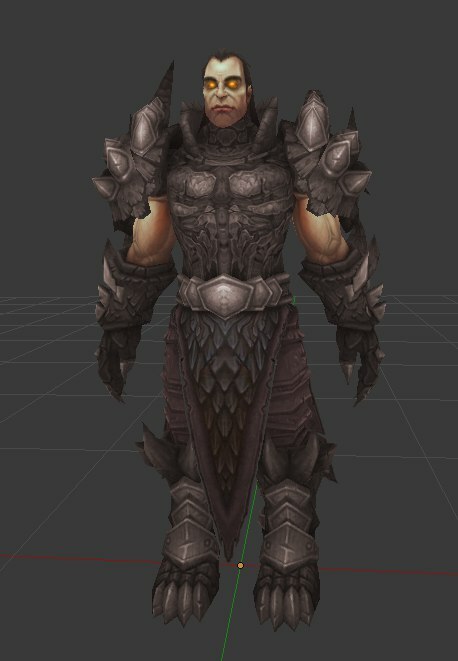 Many custom armors and clothing items have been added to the game that are suitable for the setting and time period. There are some that are only available on vendors, and some that are only available as loot, so keep your eyes peeled! The Book of the Fallen staff is very dedicated to preserving and maintaining immersion, and action is taken against those who deliberately and repeatedly break it. Quality roleplay is our goal, and we've worked very hard to achieve it in the past. 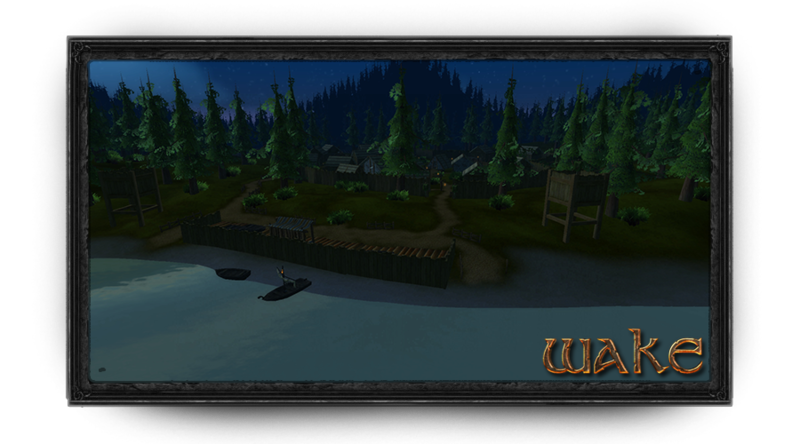 We will continue to do so, and will provide the most enjoyable roleplay experience we can. 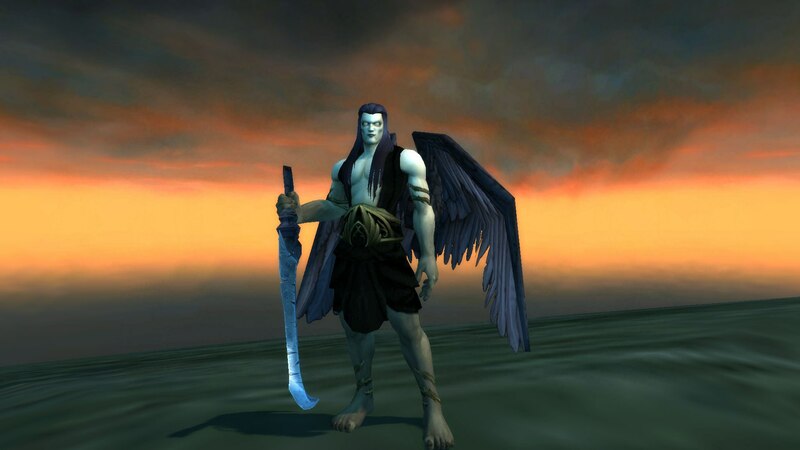 Though we're harsh when it comes to roleplay quality, our stand on it has lead us to the point we are now -- we have a fantastic community of players that we're very excited to roleplay with again. Even if a story is being told with the best intentions, "force feeding" it to the players is never a good thing. Having the outcome of events and actions that take place actually matter to the storyline is very important, and this is taken to another exciting level when these same outcomes are shaping the world around you in real time. Book of the Fallen's loremasters are observant and always paying attention -- even if something you do seems minuscule and trivial at the time, it could become the opening line of a long and interesting story. We take a more subtle approach to storytelling and DMing, and though we do exciting and interesting events, they always stem from the will and actions of the players participating. Your characters decisions matter here, as they have in the past. Our server admin, Jar, has been working on several systems to help make storytelling more immersive and fun for everyone. Many of these systems are already in place and will be used in Northeron, giving the loremasters a wide variety of tools to use to make the world feel alive. 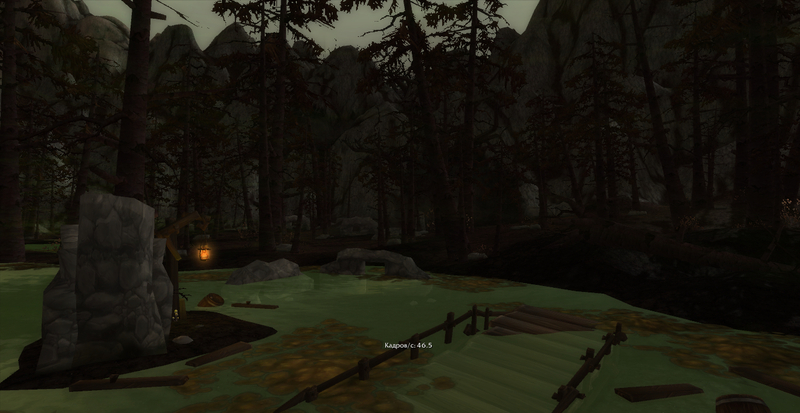 Exploring Northeron has it's rewards, including rare monsters, hidden caches, secret hideaways, and more. Though we vet the most powerful positions and archetypes, there are still many unique choices available for every player to choose from, and regardless of rank or status, every single player has the potential to change the world. Some of our unique custom classes and archetypes must be applied for. This is to not only ensure roleplay quality, but to be absolutely sure that we're giving these powerful skills to someone who understands their value. Because we like to keep the setting as immersive as possible, we understand that the most skilled characters need to deserve their position and power, while the majority of people are still growing and learning to suit oncoming dangers. The application process helps us determine if players are suitable for playing a character of their desired class, rank, or race. Guilds and groups are heavily encouraged, and do not require a minimum player pledge to exist. They simply have to make sense in the setting and timeline, and have a place within the world. If it's a unique or interesting idea, or simply a staple done right, it will get staff support. Pretty graphics and flowery text are not required, but we do encourage creativity in your actual ideas. Any guild or group teasers or drafts can be posted in the proper forum, and can follow a very basic template: Be sure to include background and current information about the guild or group, and list its current members and ranks either held or available. Guilds and groups both get staff support, and we're very open to working with guild and group leaders. We'll work together to help you make your mark on the world. 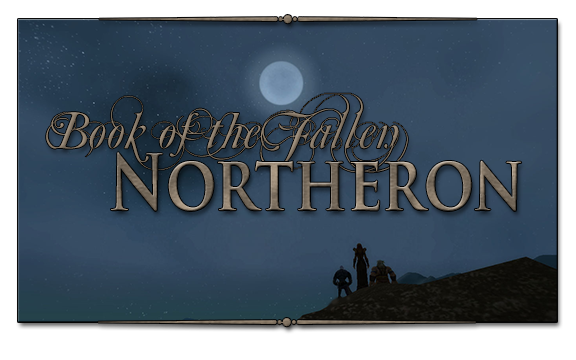 Book of the Fallen: Northeron will be going live during the first weekend of April. Stay tuned for an exact date! This is one of my latest works, I believe it will be a nice dungeon for my tSoL project. 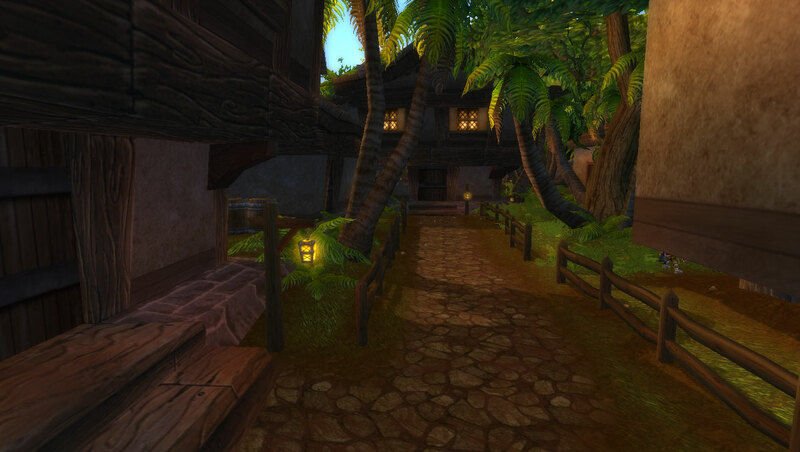 Unused AhnQiraj parts based, it became gilneas styled zone which has a very nice atmosphere and doodads. Anyway, there are a lot of different things that I have to do left. Every vote count in team, everyone should be able freely express his opinion regarding concept ideas. It is also possible to make the change and concept complete with. I opted for this step now to do. Everyone knows how hard it is to find people who want to participate motivated and ABLE to work. So I ask you , if you want to also help only for a certain period or can - I would be very grateful. Of course it would be nice to have a fixed Squad. Tweak interface for our custom features. Work on the website and forum backend. Make a custom forum theme (and integrate it). Jede Stimme im Team zählt, jeder soll in der Lage sein, seine Meinung über Konzeptideen frei zu äußern. Ebenso ist es möglich, noch aktiv an Konzeptveränderungen mit zu wirken und dieses zu gestalten..
Ich habe mich nun für diesen Schritt entschieden. Jeder weis wie schwer es ist, die richtigen Leute zu finden die motiviert mitwirken WOLLEN und KÖNNEN. So frage ich euch, ob ihr helfen wollt – auch wenn es nur für einen gewissen Zeitraum ist. Es wäre sehr schön und natürlich wäre es besser – wenn ihr ein fixer Teil des Hauptkaders sein wollt. Benötigt/Vorraussetzung: Die Erfahrung mit C ++. Around ~6 hours or-so worth of work and I've got around 70% of the city roughly laid-out. After the layout is fine and all building collisions (that aren't intended) are eliminated, then the detail will be added, and finally we'll go in and hand-decorate the entire city with GOs. 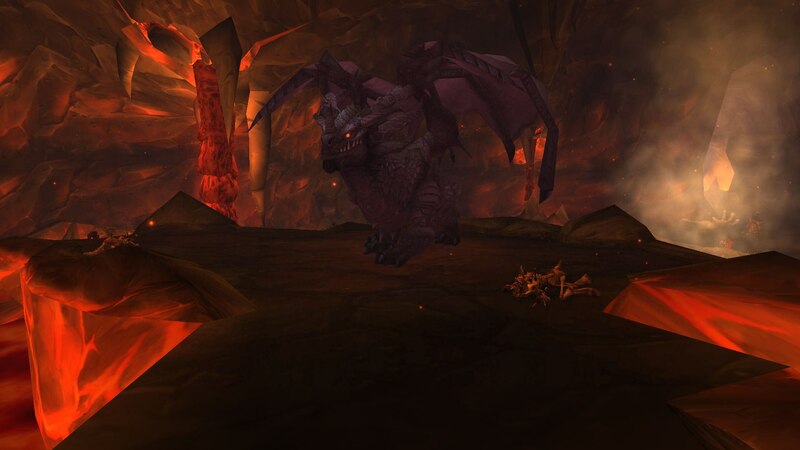 A roleplaying project developed by fellow roleplayers in an early era of the World of Warcraft, fine tuned and tweaked to give you the most immersive roleplaying experience possible. 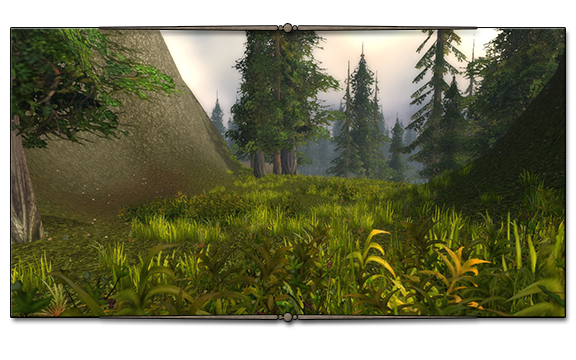 A freshly tailored land to explore with plans for future expansion. Custom items, weapons, armor and structure models. A world that changes around you. Lore inspired by Blizzard's, with our own elements added in that are influenced by historical civilizations just as any other World of Warcraft lore. Explore a world that is familiar, yet refreshing. 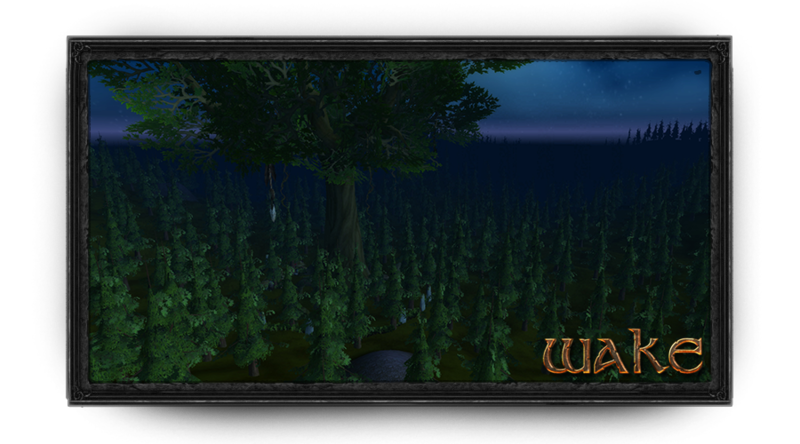 A different take on the regular World of Warcraft that many of us have played before, Wake aims to bring back veterans just as much as it does to attract new players. 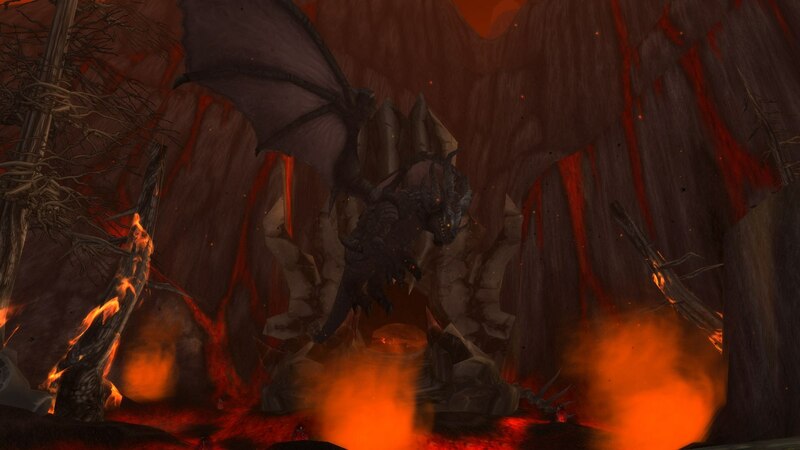 Simply imagine going back in time, before the Orcs invaded Azeroth, before the Lich King sat upon the Frozen Throne, before the Human empire of Arathor fell to pieces with the splitting of the human nations. 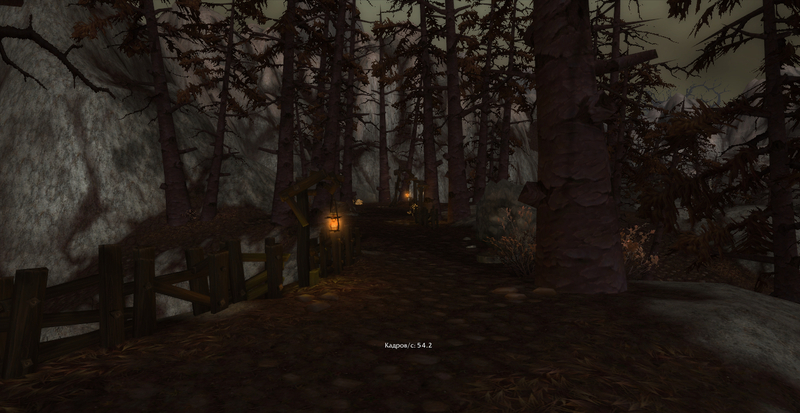 From the endless forests of Hillsbrad, to the sheer mass of Thoradin's Wall, you'll find the Fall of Arathor. As the empire shatters, lords and men of wealth seek to fill in the spaces left open. Any man could find themselves forced into a uniform with a sword in one hand and a shield in the other. They've all heard of the Forest Trolls that stalk the forests to the north, but in a time like this no man can be worried about what's not right in front of them. Civil war lingers, and with the line being neared closer every day, concerns arise. In this rendition of Warcraft, there are three Human nations you can take part in. 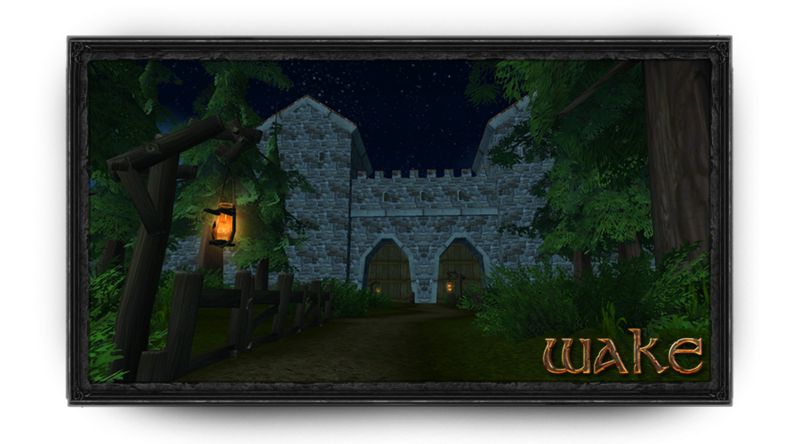 The Imperials of Stromgarde, slayers of the Forest Trolls, the creators of Thoradin's Wall, dwell in their garrisoned forts under the orders of the Emperor and his trusted advisors. The natives of Hillsbrad, scattered throughout many smaller tribes that value the druidic faith, hold onto their livelihood through harsh taxes from the Empire and unrest amongst their own. 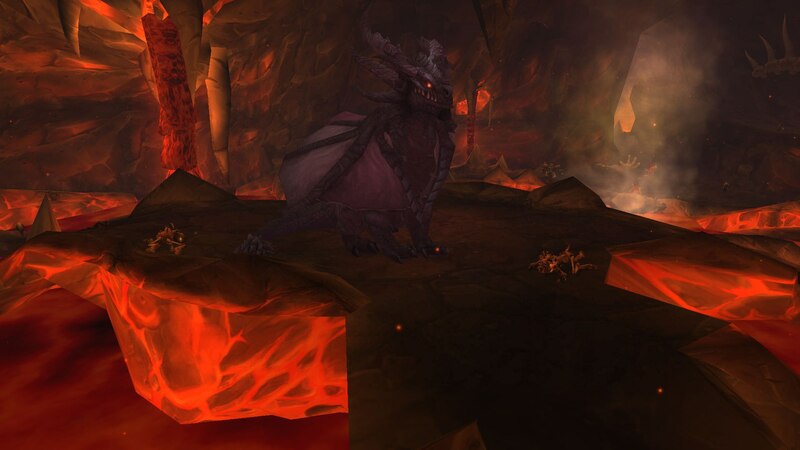 All the meanwhile, the war-hardened men of the Alterac Mountains fight amongst themselves for the power of their own clans, but it seems lately they have set their sights onto what they're feared for - raiding the lands below. The Empire's end nears, will you defend it or will you raise arms against it? The choice is yours to make, no victor is set in stone until the Gods have something to say about it.